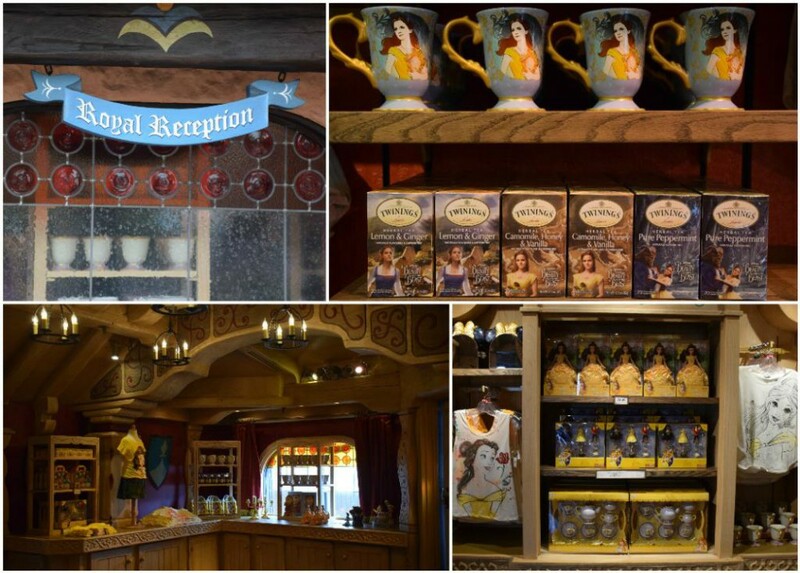 Ahead of the upcoming live-action feature film, Disneyland Park has opened a new themed shop carrying Beauty and the Beast merchandise. Royal Reception is located near Pinocchio’s Daring Journey in Fantasyland, in the spot that most recently held a Frozen meet and greet. The store carries merchandise from both the animated and live-action films.